Make the most out of the cool temps by making a statement with your coat. As the winter season continues on, we waffle between wishing for snow days and pining for spring. No matter your opinion on these low temps, you might as well enjoy the fashion options that come with winter. Specifically, coats can be gorgeous statement-makers in your wardrobe. With winter coats going on sale soon, now is a great time to buy a new one to spice up your wardrobe. 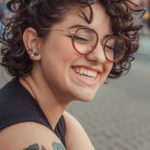 Check out our top 3 favorite winter coat trends of the season below and add a little flare to your winter wardrobe. The days of the neutral or black jacket are behind us. In 2018 it’s all about making statements with bright and bold outerwear. 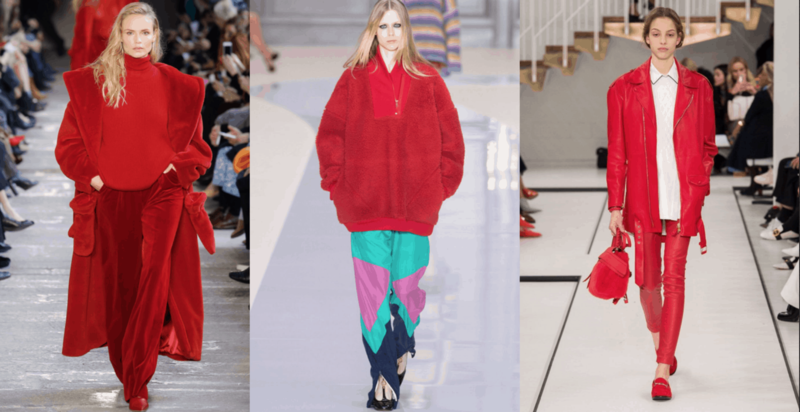 Designers have made a statement this season putting fiery red products all over the runways and declaring it the color of the season. Adding a bright red coat (PLL flashback, anyone?) to even the most casual outfit instantly transforms the look into a stylish ensemble that screams power and confidence. 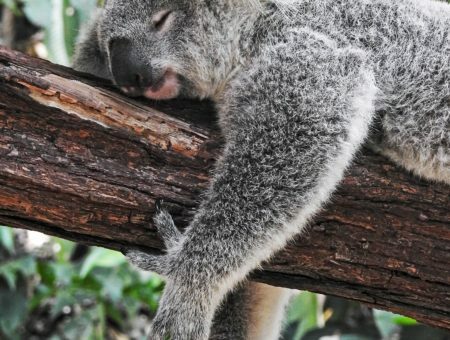 Let’s be real: Who doesn’t want to walk around feeling like they are snuggled with a teddy bear? 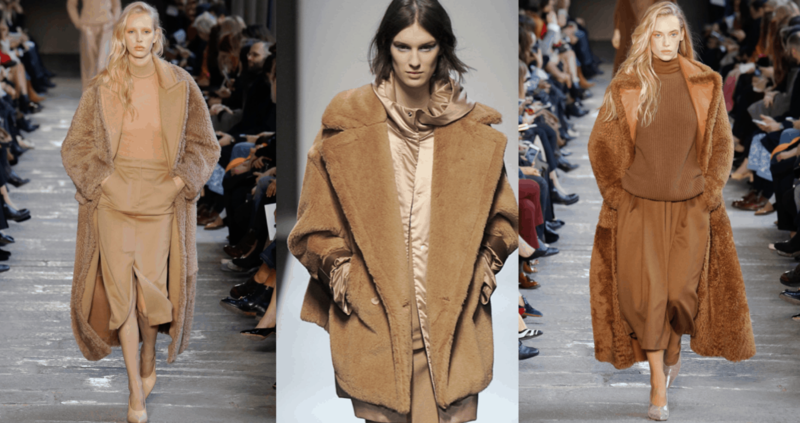 The teddy coat is one of the most popular trends from fall 2017 transitioning into 2018. The teddy coat has been seen on everyone from Selena Gomez to Bella Hadid and VS model Romee Strijd! 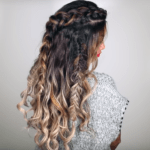 These fashion girls are usually wearing the pixie coat from the latest fashion sensation I.Am.Gia., but check below for more affordable options. The fashion world wants to keep us warm this season! The puffer coat is the most logical outerwear option for these cold months, but for a while they weren’t exactly fashionable. This year that all changed, because puffers were seen all over the runways. 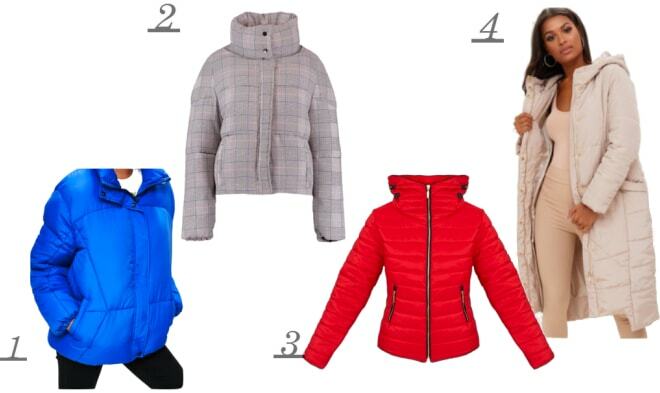 The puffer coat trend is a nod to the ’90s street style look that has become very prominent today. Not only is this another coat option serving style and functionality, there seem to be endless variations, making it perfect for everyone. 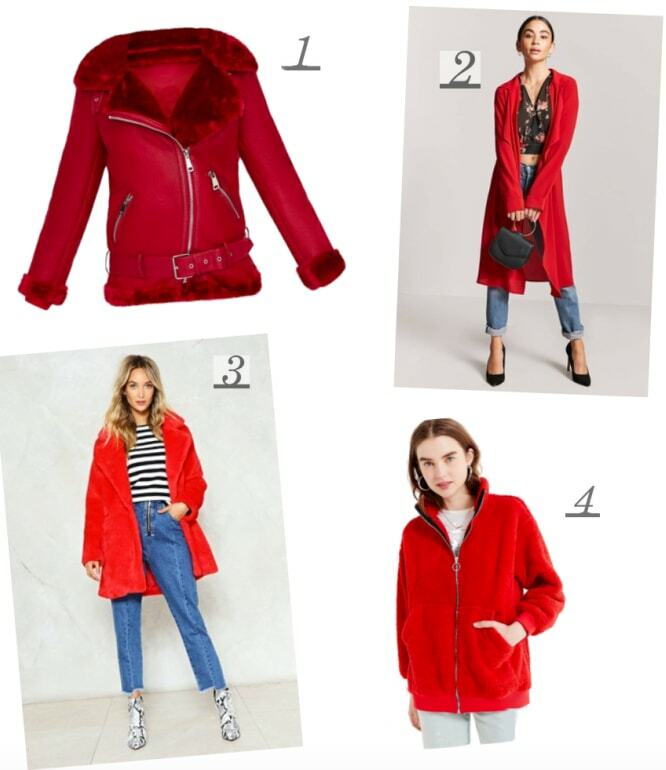 From long line parkas to cropped, bright red puffers to classic beige options, there is something for everyone. Which winter coat trend is your fave? 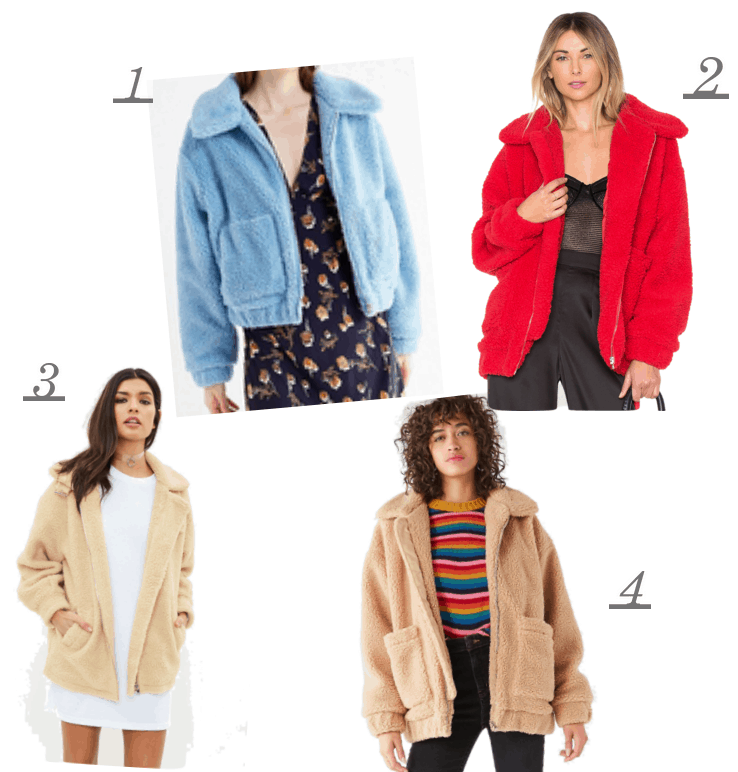 Will you be rocking any of these coats? Comment below which fashion trends you want to see next!